I have talked a lot about the improvements for the last couple of weeks coming to BA First – some imminent and some longer term. As well as these, it is rumoured that BA is working on an ultra-premium First product that will keep up with its rivals in the Middle East. After my last article, I had quite a few comments about the wine selection after the First changes come in on 31 March. BA famously served a Villa Maria wine in First recently (on one of my flights) which retails in supermarkets for about £5 on offer! 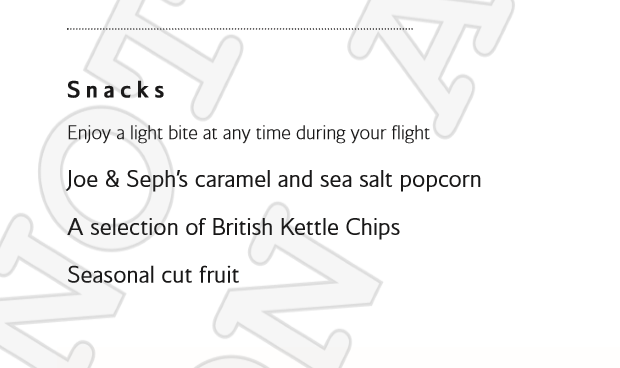 I have managed to get a copy of the wine list for my forthcoming flight and I am pleased to report that the selection looks good but they are still not splashing the cash that much. Obviously, the proof is in the tasting, so I will be diligent and try as many as possible for my readers!! It is hard to research the Chassagne Montrachet as no vineyard is listed but I would expect this to retail for £25+. The other two are solidly around the £10 a bottle mark but have good ratings from the experts. Similarly both the St Emilion’s retail around £25 a bottle. It seems odd to offer two very similar wines though and I wonder if they will actually have both. The Spy Valley, however, retails around £15 a bottle is a good example of a Marlborough Pinot Noir that I have had a few times. There will, of course, be the Grand Siecle Laurent Perrier champagne, which whilst no Krug in my opinion, is still an excellent champagne that retails around £130 a bottle. There is usually a Rose champagne offered too. 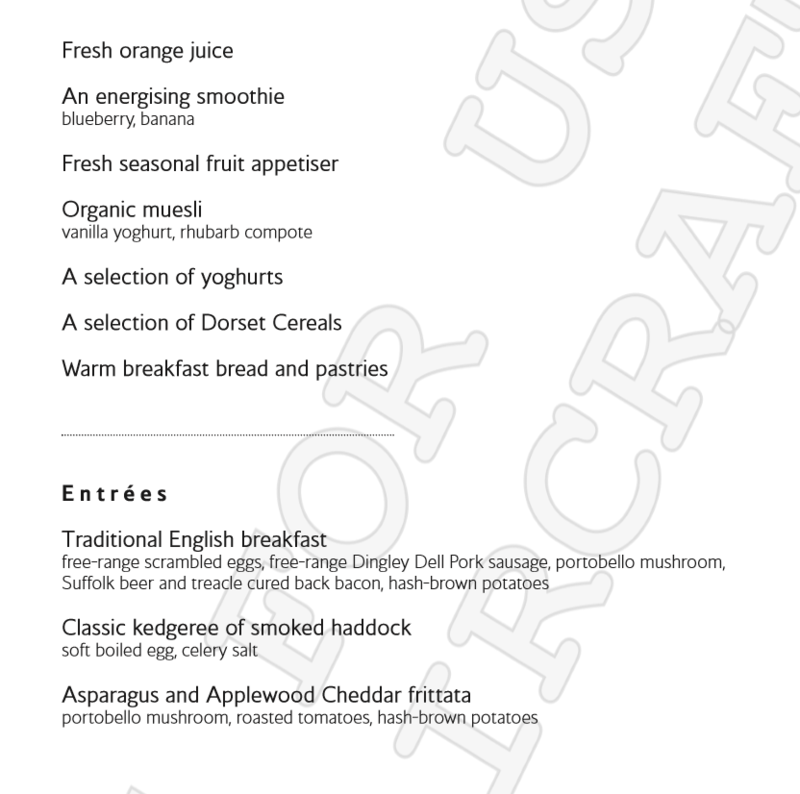 Whilst I accept that there is dine on demand available if you woke up and wanted to eat something without having pre-ordered there is often little left from the main menu. It seems strange that the Club Kitchen has a far better selection though I am sure the crew could get you something from it if you asked. The breakfast looks similar to before and not overly exciting. It would be nice to see a non-egg choice such as something sweet like pancakes or a continental option. I will, of course, bring you the full report after the flights. 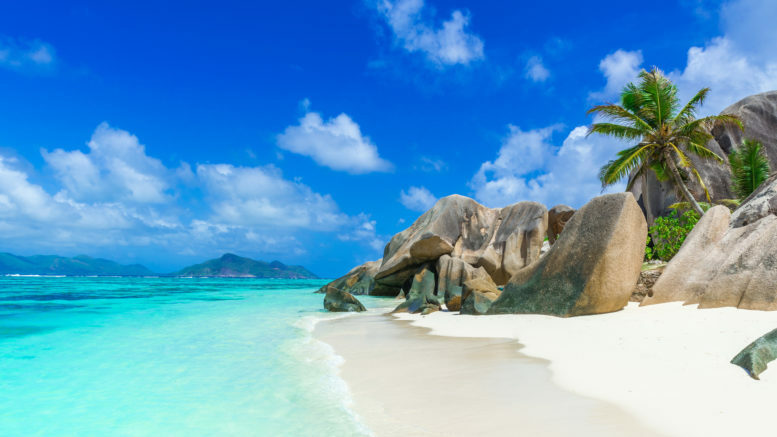 The Seychelles, like most of the Indian Ocean, is generally very expensive to fly to and not much better when you get there in terms of hotels either! Today’s deal is not a simple option as it is ex EU and involves two stops but if you are not in a hurry or want to collect some miles then it could be an option. The flights are with Etihad but involve flying from Stockholm to another European city to pick up the flight to Abu Dhabi. Options such as Zurich, Frankfurt and Brussels are available. You can book with Etihad or via an online agent – try using Skyscanner to find the cheapest option. If you don’t have lounge access through status or a scheme like Priority Pass you may wish to buy lounge access when not flying in business class. I also find that it’s a really nice gift for people that don’t fly in business class and may not want to splash out on a lounge. 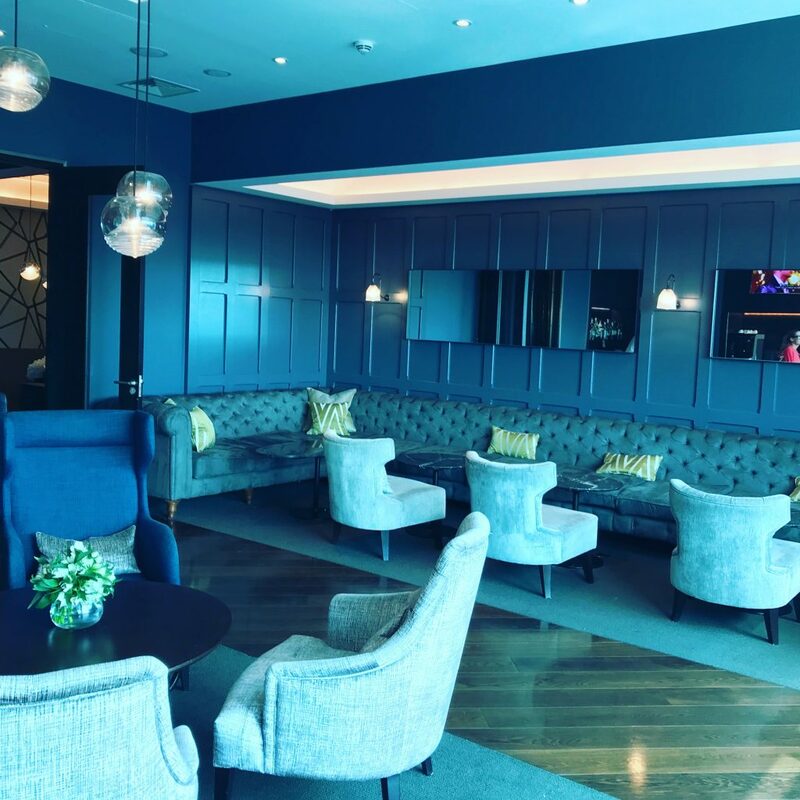 The current Groupon offer for No 1 lounges is worth a look as it offers over 30% discount on some lounges and is valid for use until 31 August. I would recommend paying the extra for the Clubrooms from my experiences as No 1 Lounges can be very busy. You can only buy one per person but you are allowed to also buy them as gifts for other people. You can get an extra 10% off with the code TRIPLE if you are new to Groupon. You can read my reviews of some of the No 1 and Clubrooms here. The No 1 Groupon page is here. Reader question: Is the current Avios purchase bonus worth using? 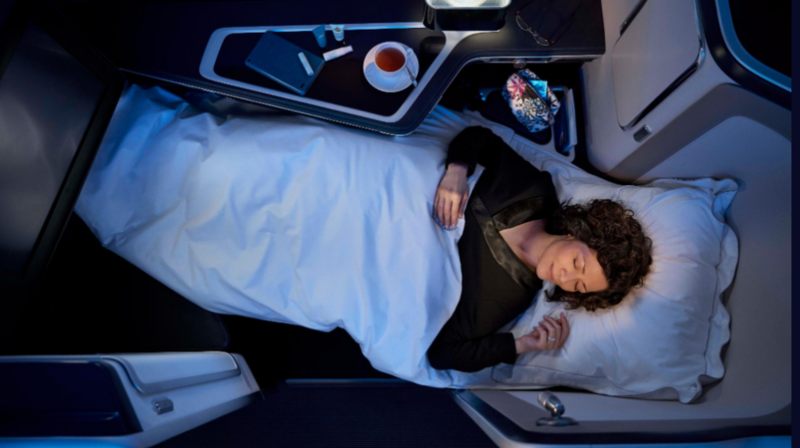 4 Comments on "News & offers: BA new First – more details inc wines, Seychelles from £1340 & lounge discount"
Never mind the frills in BA First – perhaps a washroom slightly bigger than an economy one so it is at least possible to change into those pyjamas comfortably? I agree of course that’s nice to be served quality wines in Business/First, but I’m not sure it really matters. In my experience you can’t taste or appreciate wine at 39,000ft as your sense of smell and taste is greatly affected at altitude. Meals are adjusted to compensate for this of course – but there’s nothing that can be done to a bottle of claret however grand. Add to that the hopeless little glass it’s served and you may as well be drinking any old thing…. We fly business not first, but I did once have a 2005 Chateau Palmer (retail about £160) on Emirates First – I collect Left Bank Bordeau and so was excited to taste it. However this great wine just couldn’t be properly enjoyed, or treated with the respect it deserved, in the air. Bit of a waste really…. Thanks Colin. I think with more modern aircraft like the B787 and A350 the quality of the wine will be more important as the increased humidity and better cabin pressure make the conditions much closer to that of the ground. Though Villa Maria night taste better if your taste buds are a bit numb! !